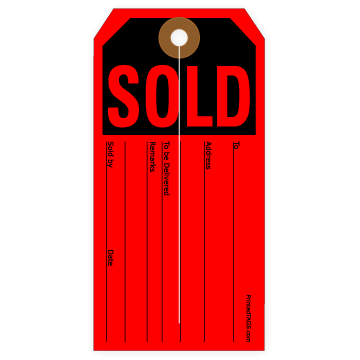 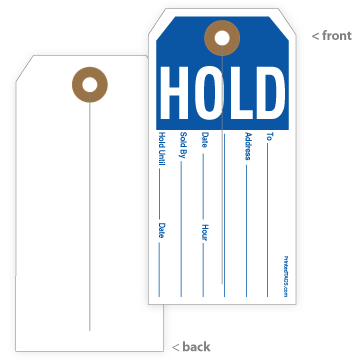 When running a retail store, retail sales tags are a necessary part of an efficient business. 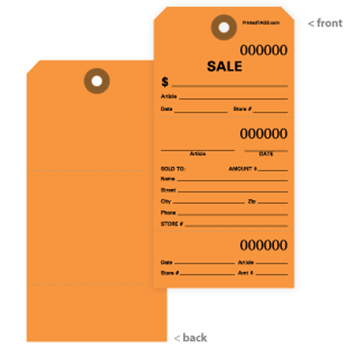 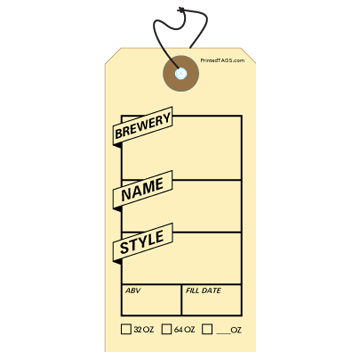 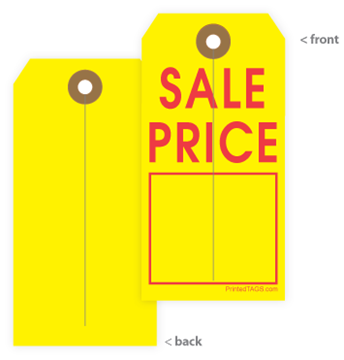 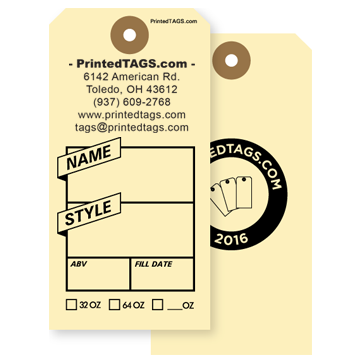 Printed Tags carries an assortment of sales tags in various sizes, styles and colors. 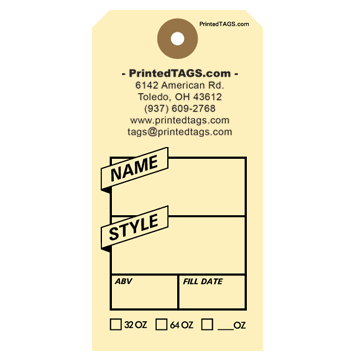 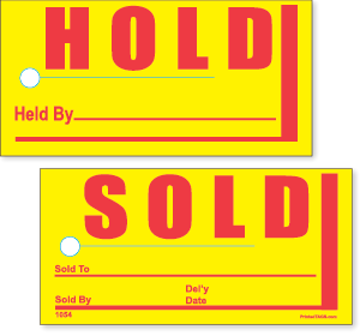 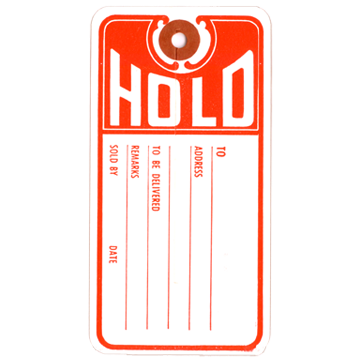 Our entire line of retail tags are available to meet your needs. 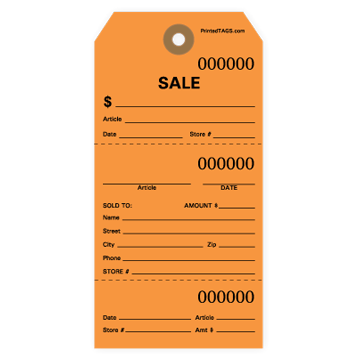 Don’t see the retail sales tag you’re looking for?